A lifelong resident of central Indiana, Rob Westcott lives in Bloomington and provides positive behavioral support consultation to individuals with Autism Spectrum Disabilities in Indianapolis and surrounding areas, Johnson County, and Bloomington. 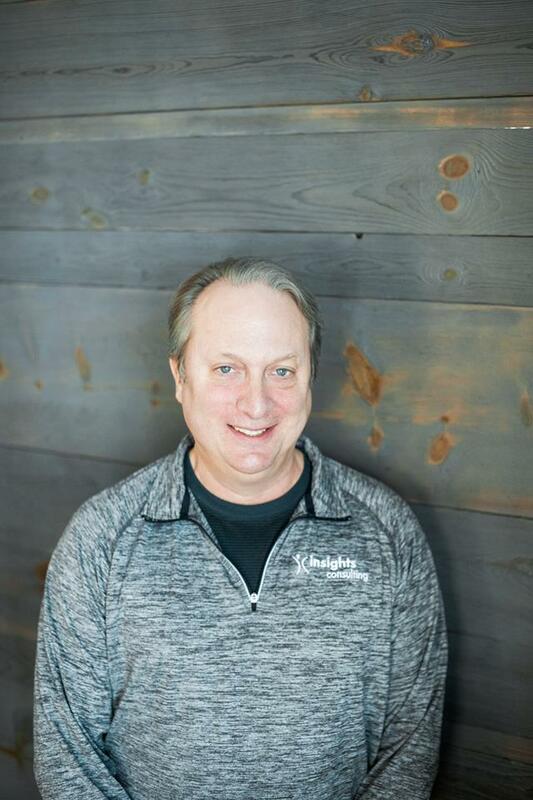 In 1987, shortly after graduating from Indiana University with a Bachelor’s degree in Business Education, Rob began supporting individuals on the spectrum as an assistant manager at a residential group home for adolescents with autism. Two years later, Rob transitioned to a special education classroom, working as a teaching assistant at North Central High School in Indianapolis. This was followed by a career shaping three-year position as a 24/7 live-in residential manager in a supported living program for a teen-ager with autism. In 1993, with a firm commitment to support individuals with autism and their families, Rob began providing behavioral consultation services and also returned to Indiana University, receiving a Master’s degree in Special Education in 1995. Rob has been a member of the Indiana Association of Behavioral Consultants since the association’s inception in 2002, serving on the Ethics Committee each year and on the Executive Board as Treasurer for 15 of the past 17 years. Additionally, Rob serves on the Human Rights Committee for LifeDesigns in Bloomington, and when not working, Rob collects political buttons, brews beer, watches football and spends time at home with his wife, Janas. 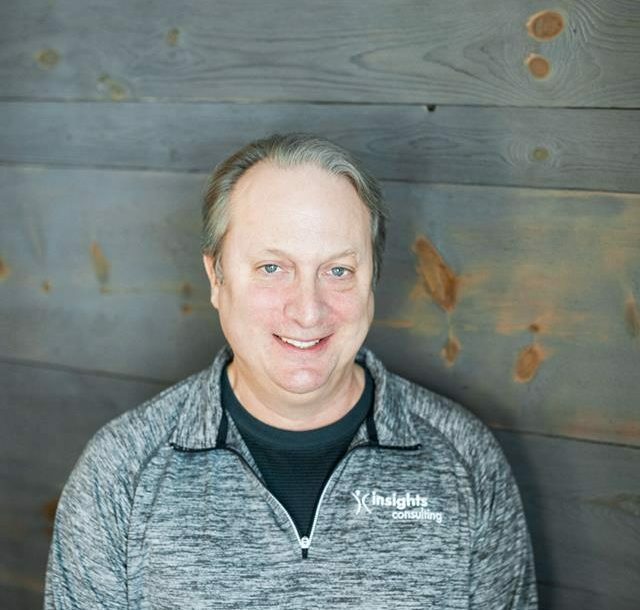 With 31 years of experience in the field, 26 of these spent providing behavioral consulting services, Rob is happy to have been a part of the Insights Consulting team since 2007.